"The Gathering is the fourth album from the Baltimore band Arbouretum, led by singer, guitarist and lyricist Dave Heumann with bassist Corey Allender. Heumann's lyrics employ elaborate and allegorical imagery, borrowing themes from Jung and Bowles to explore the depths of the mind. He and Allender trade long, expressive instrumental passages to explore the outer reaches of sonic space. 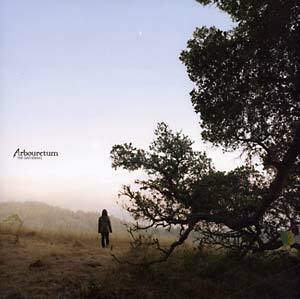 On The Gathering, new drummer Buck Carey and the keyboards and percussion of Matthew Pierce open Arbouretum's sound further, giving Heumann's guitar explorations time and space to fully develop."